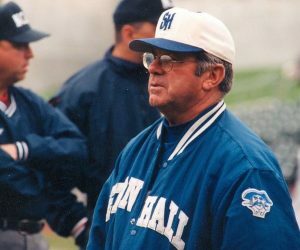 Mike Sheppard Sr‘s coaching legacy at Seton Hall University was nothing short of legendary. College World Series appearances in 1974 and 1975. Sheppard’s 998 wins rank in the top 75 on the list of NCAA’s all-time winningest coaches by victories. 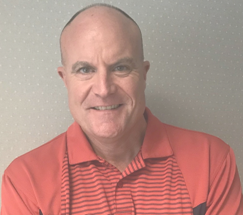 He sent more than 80 players to professional baseball including Professional Baseball Instruction president and founder Doug Cinnella and Baseball Health Network founder Steve Hayward. 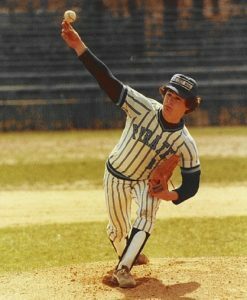 Thirty of those players went on to play Major League Baseball including Hall of Famer Craig Biggio. 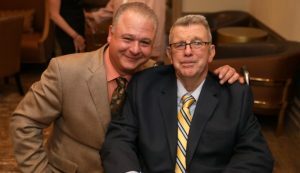 PBI’s Doug Cinnella and longtime SHU baseball coach Mike Sheppard Sr.
Mike Sheppard’s influence on his players and those he came in contact with went far beyond the baseball field. Yes, he could be demanding, and he certainly wasn’t afraid to challenge you. But for those who were up for the task, the lessons learned under Coach Shep extended far beyond the playing field and into life. 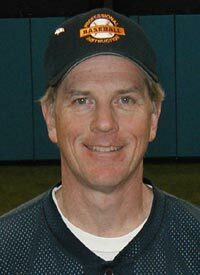 Many current and former PBI coaches played under Shep. One of our most popular awards in our training camps is the Hustler of the Week, a direct nod to Shep’s “Never Lose Your Hustle” mantra. 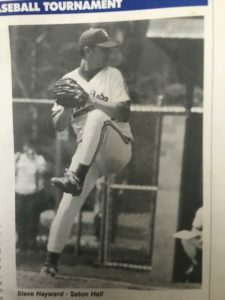 As we celebrate the life of Mike Sheppard Sr, here are some personal memories from the staff and management of Professional Baseball Instruction.